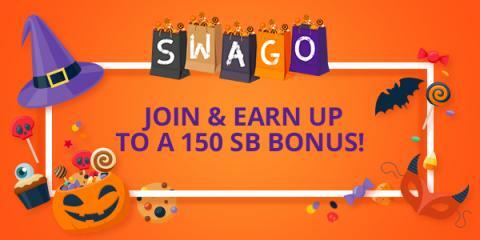 Swagbucks October Swago Board Is Here! The digital rewards site Swagbucks is offering big payouts on their September Swago Board, which runs from September 10th through September 17th at 9am PT! Swago is just like bingo, but in this case you’re filling out squares as you earn points on their site for doing things you already do online. If you’re thinking of trying Swagbucks, this is a great chance to learn all about how the site works and earn bonus points while doing it, meaning you can get more gift cards faster. Get 300 Bonus SB When You Sign Up for Swagbucks In September! 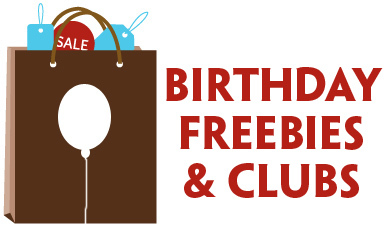 All throughout September you can earn large bonuses when sign up as my referral on Swagbucks! 3. That’s it. It’s super easy, and Swagbucks is for real. I use it myself, and I use the gift cards I earn every month to supplement the payment on my monthly Subscribe & Save order! If you’re new to Swagbucks (or not), be sure to check out my comprehensive post on earning SB to learn how to earn even more after you register! 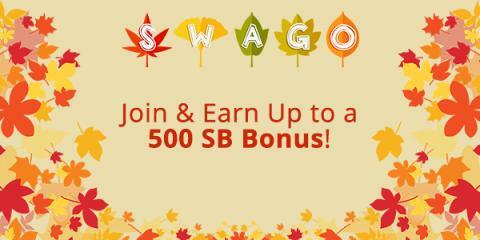 Swagbucks September Swago Board Is Here! Cash For Coupons With Swagbucks! Swagbucks is the web’s most popular rewards program that gives you free gift cards and cash for the everyday things you already do online. Whenever you shop, watch videos or search the web, Swagbucks gives you points called SB. You can use your SB to redeem gift cards to hundreds of your favorite stores (including my fave, Amazon!). And with Swagbucks, it pays to save. 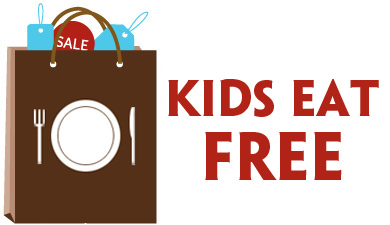 Did you know you can earn free gift cards by redeeming coupons at your grocery store? 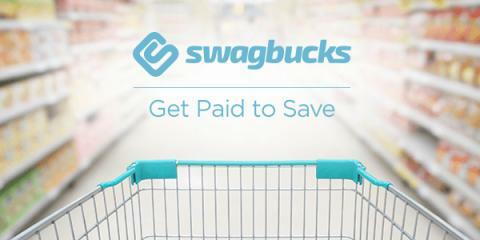 By clipping coupons through Swagbucks, you can earn 10 SB for every coupon used. The Swagbucks coupon page lets me browse through the most recent coupons and cater it to my shopping list, from cereal to laundry detergent to pet food. Swagbucks has over $700 worth of savings conveniently located in one place! Just use your cell phone number to verify your account, print and go. Get 300 Bonus SB When You Sign Up for Swagbucks In July! All throughout July you can earn large bonuses when sign up as my referral on Swagbucks.